It's very likely that at one point or another everyone will experience an emergency situation where they'll need a rope or cut a rope. Unfortunately, if a person comes across a situation without any tools they may be in serious trouble. 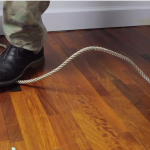 However, after checking out this video that demonstrates a clever hack it's possible to cut rope without using any tools whatsoever. After all, improvising is a huge aspect of any survival situation. While dealing with a collapse it's vital to think fast and use clever techniques to get out of a bind. It's very likely that we won't have tools with us and when that takes place improvising will be a must. When that happens will we be able to think fast enough? Re-purposing tools that are already there will help, but it's important to think of the best possible solutions in a short amount of time. What's decided will mostly like determine where you or a family member lives or dies. 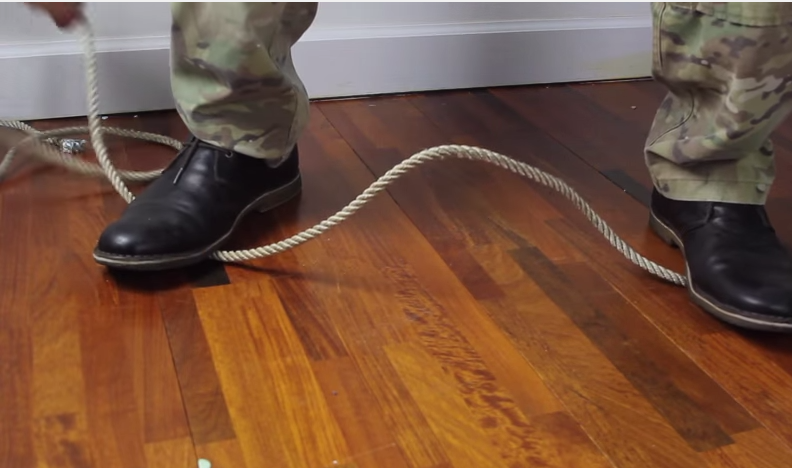 After the break learn how to cut a rope without any tools by watching the video. It may sound impossible but with practice, it can and will happen!